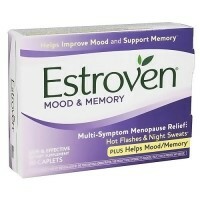 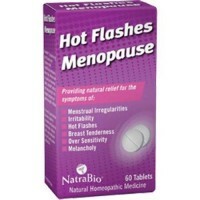 Reduce the occurrence of hot flashes, relieve the physiological changes associated with menopause. 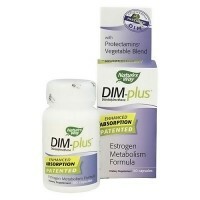 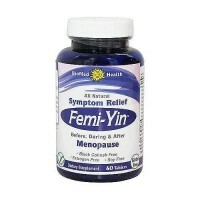 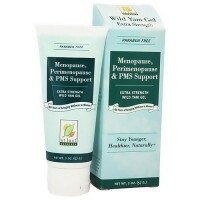 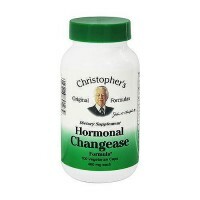 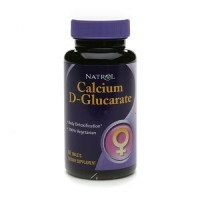 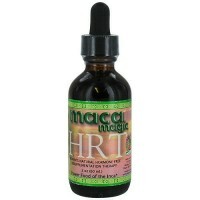 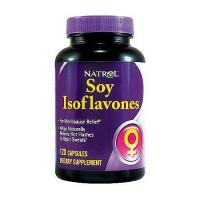 To relieve the physiological changes associated with menopause. 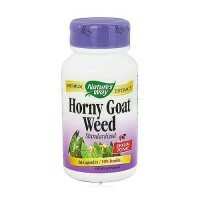 Yielding 2 mg Triterpene Glycosides. 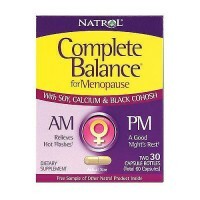 Black cohosh has been traditionally used by Native Americans to relieve the physiological changes associated with menopause. 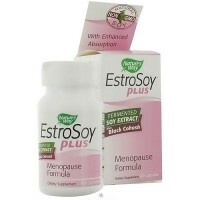 Clinical research now suggests that black cohosh standardized extract may help reduce the occurrence of undesirable hot flashes. 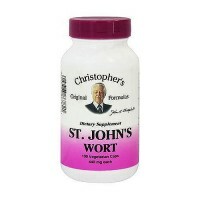 1 to 2 tablets twice daily. 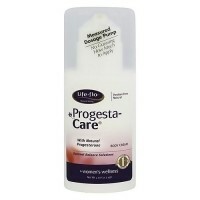 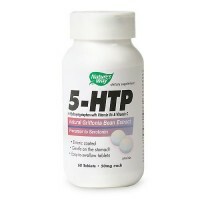 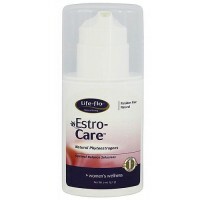 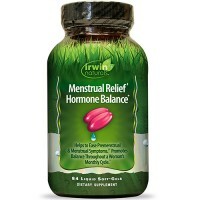 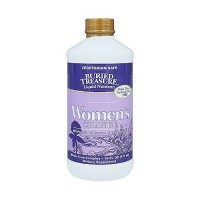 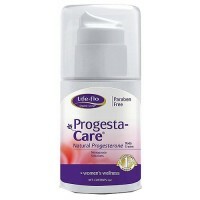 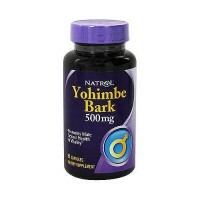 For best results, use this product for at least 4 weeks, but do not exceed 6 months.